Service Learning is a method of teaching that combines classroom instruction with meaningful community service. 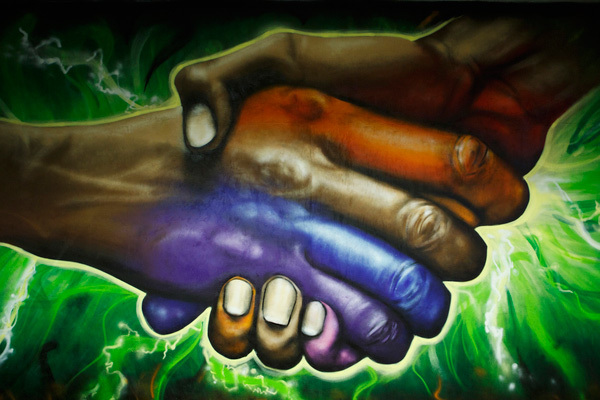 This form of learning emphasizes critical thinking and personal reflection while encouraging a heightened sense of community, civic engagement, and personal responsibility. ILUNO Intensive English students practice English while serving the local community. 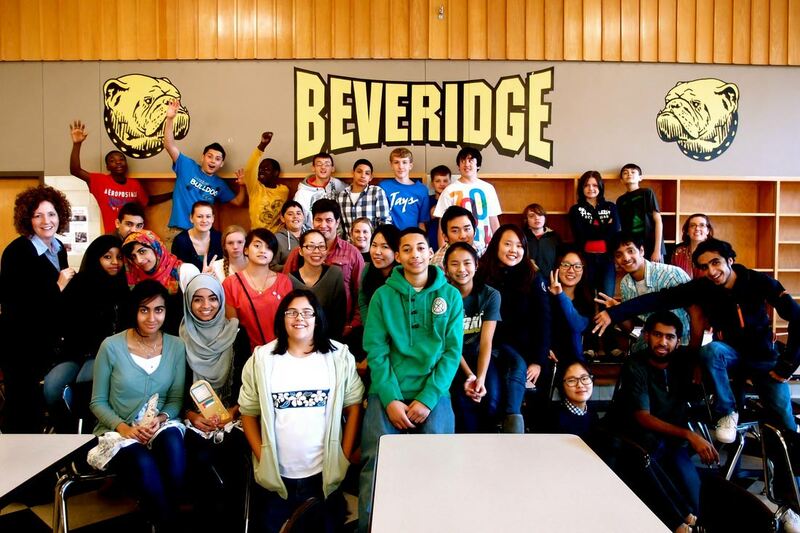 ILUNO's innovative service-learning class has partnered with Beveridge Middle School, Nebraska Neighbors, the Omaha Food Bank, and additional organizations throughout Omaha and surrounding areas. Learn more about them, below. 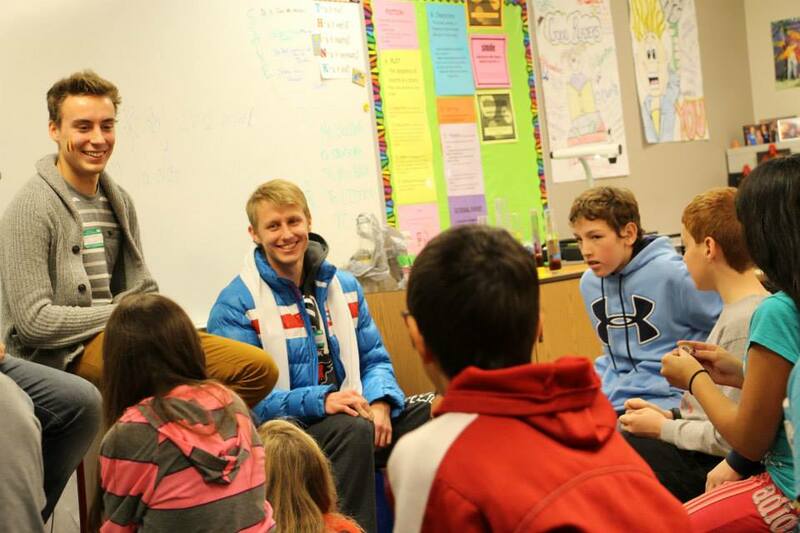 International students can learn about the U.S. educational system and share their cultures with local schoolchildren by volunteering at grade schools in Omaha. 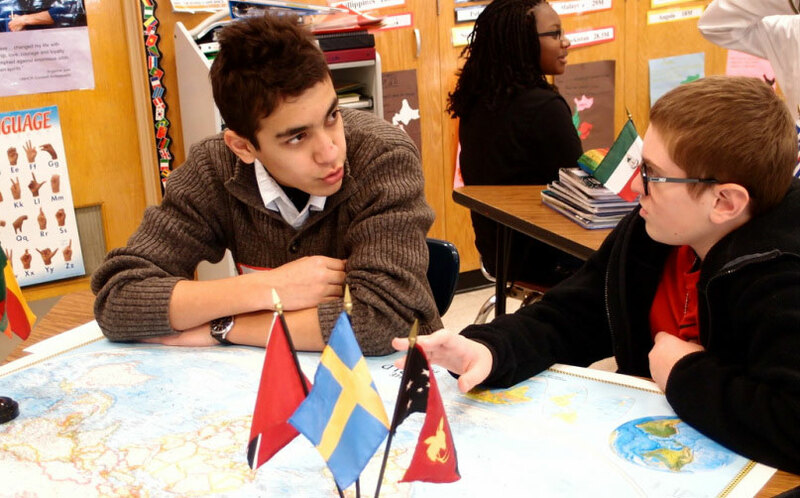 Together these students become "Global Citizens," as they learn more about one another. International students give intercultural presentations at K-12 schools, tour local museums and cultural centers, and learn about the local economy and government. 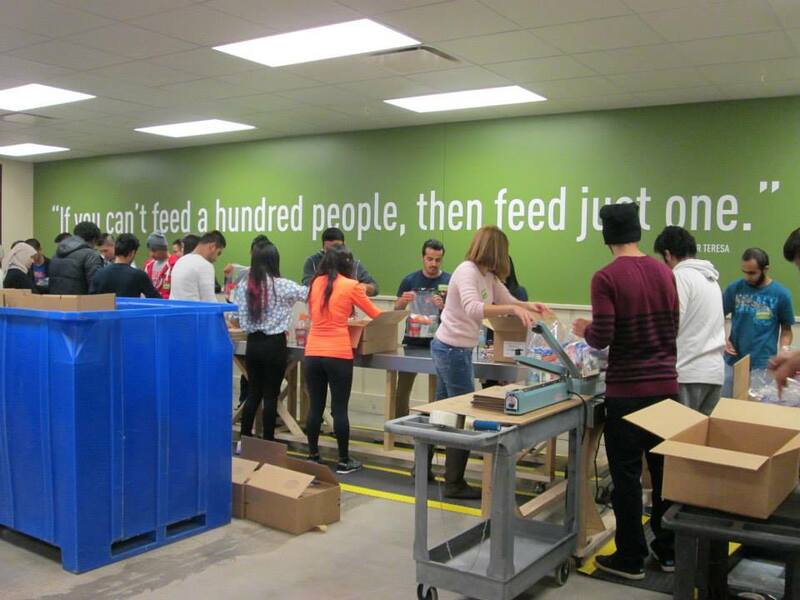 Students help to sort through food donations received and package them into bags for needy families in Omaha. The UNO Service Learning Academy works in collaboration with nonprofit community organizations, governmental agencies, and P-12 faculty. 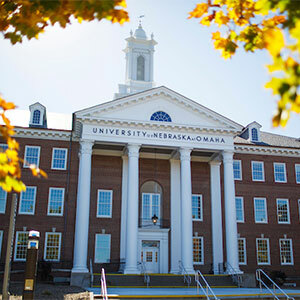 Projects are implemented that serve the community and create valuable learning experiences for UNO students. Discover what service learning classes are available by clicking the arrow below.